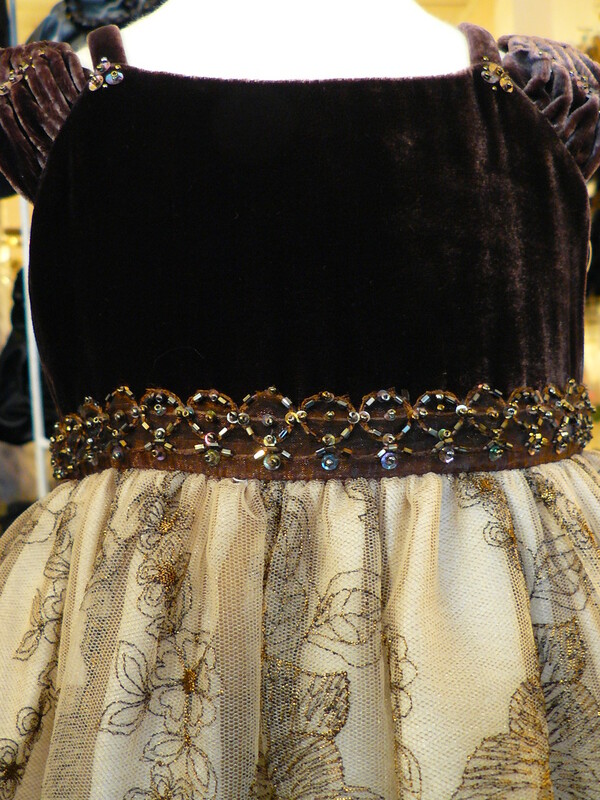 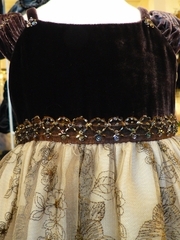 This regal, lush brown velvet dress has an embroidered bodice with a soft sheer overlay. 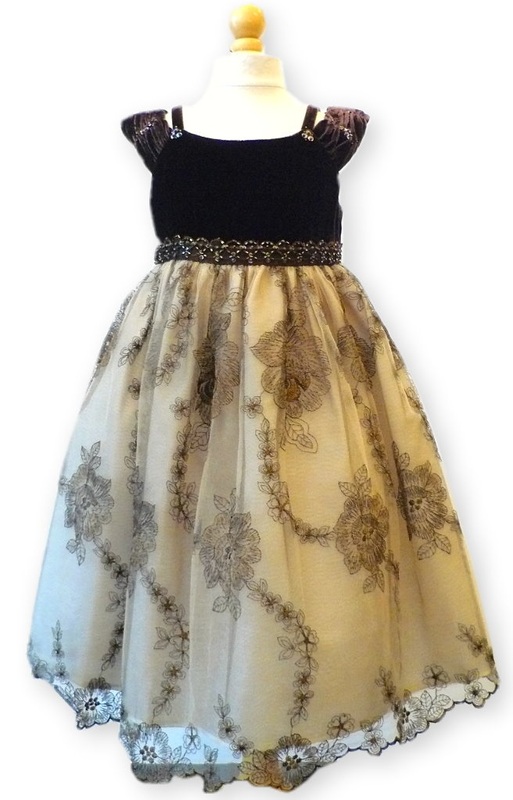 Great for the Holiday Season! Embroidery 100% polyester,Exclusive of decoration. 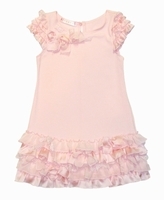 Biscotti Dresses *Pink Cupcake* Ruffle Dress - Enhanced with satin ruffles and lace bows.